No Easy Props is a movement and a non-profit to inspire greatness in Hip-Hop, where merits were awarded based on authenticity, hard work, and skills! No Easy Props is committed to preserving Hip-Hop culture by providing quality Hip-Hop cultural dance, art, and music education, and entertainment for young people through engaging workshops, performances, and competitive events throughout the communities of Los Angeles and beyond. The goal is the provide a platform in which to engage the youth, on their own terms, and build self-esteem, leadership and the importance of cultivating their own individuality and appreciation for diversity, all the while having fun! Stella's Coffee is one of Denver's most unique and welcoming independant coffee establishments. 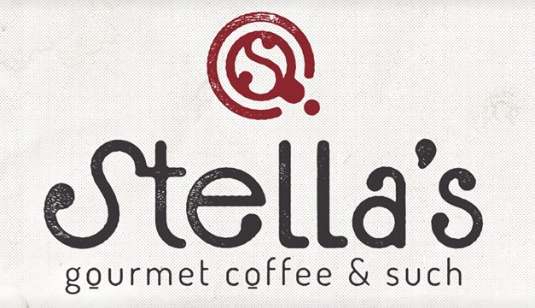 Open since 1991, Stella's offers an eclectic atmosphere that can appeal to any coffee house goer. Think 360 Arts for Learning is a 501(c)3 nonprofit organization with a 55 year history of serving K-12 schools and other community venues through teacher training, direct services to students and public awareness programs. Their mission is to lead Colorado in cultivating and sustaining the arts as essential to all learning through creative experiences for students and teachers.